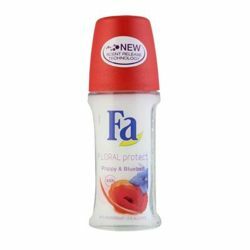 Disney Disney Frozen Radiant Heart And Blue Frost Pack of 2 Deodorants Lowest price Disney Frozen Radiant Heart And Blue Frost Pack of 2 Deodorants for men at Rs.399 - lowest price in India, Best offer, 65% discount, COD(Cash on Delivery) and Free shipping in India - DeoBazaar Product #: Regular price: Rs.400INR399(Sale ends 01 January ) Available from: DeoBazaar.com Condition: New In stock! Order now! Explore Disney | More Combos And Giftsets | Why shop from us? 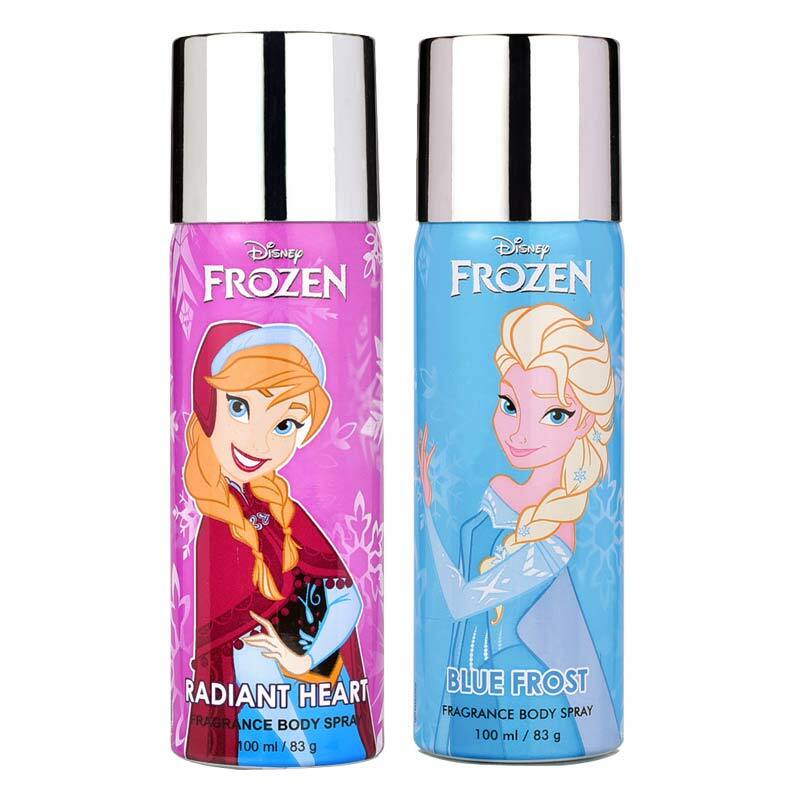 Luxury long lasting deodorant sprays by Disney Frozen that leave you feeling extraordinary. 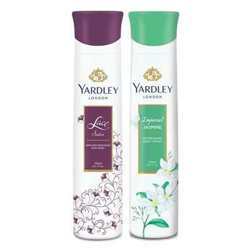 Disney deodorants have novel fragrances which not only the kids but also the grown-ups will love. 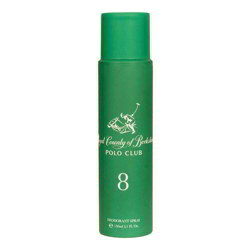 Fashionably designed and easy on your pocket, it makes them your preferred deodorants.